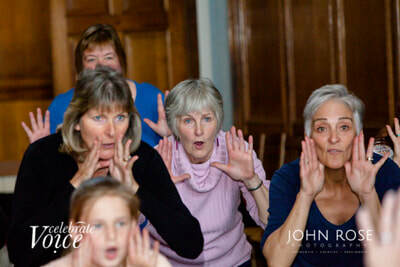 Celebrate Voice | Sing It Out! 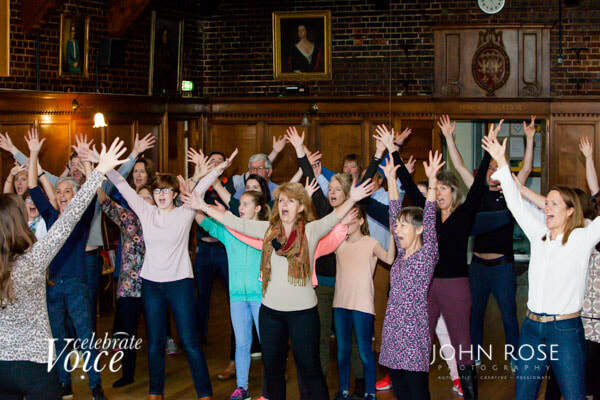 After 4 years of our renowned Celebrate Voice Singing Weekends, 2018 sees a vocal workout day jam-packed with singspiration with Celebrate Voice Professional singers. With all the best elements of our weekend condensed into one energetic day, our celebrated vocal leaders create a fun, sociable, lively, and inspiring vocal workout. 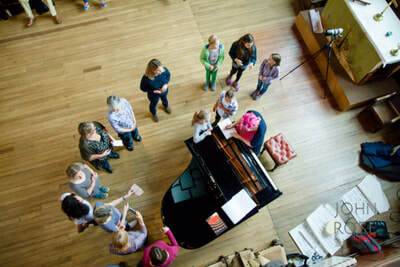 Hailing from a wide variety of professional singing backgrounds, the mentors guide you through classical to folk, african chant to music theatre in a singing course like no other. 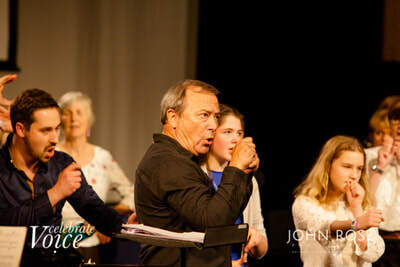 Their skilful leadership ensures that people of all ages and all abilities can sing together with confidence whatever their level of experience in a supportive and sociable environment.